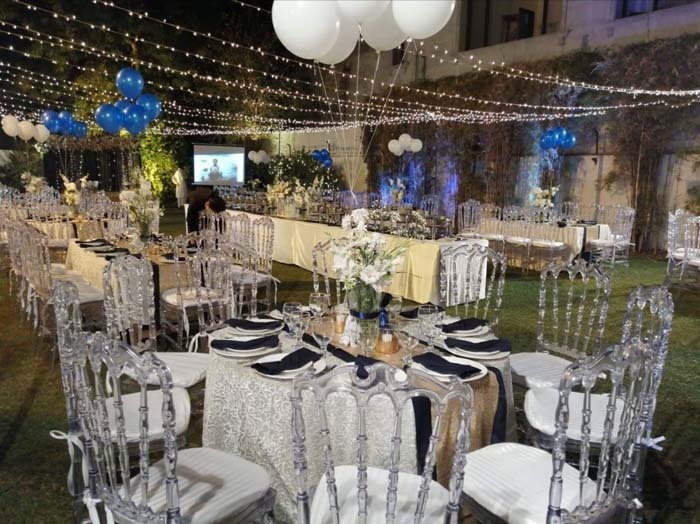 ESSENCE Birthday events expert is one of the leading name in Lahore. 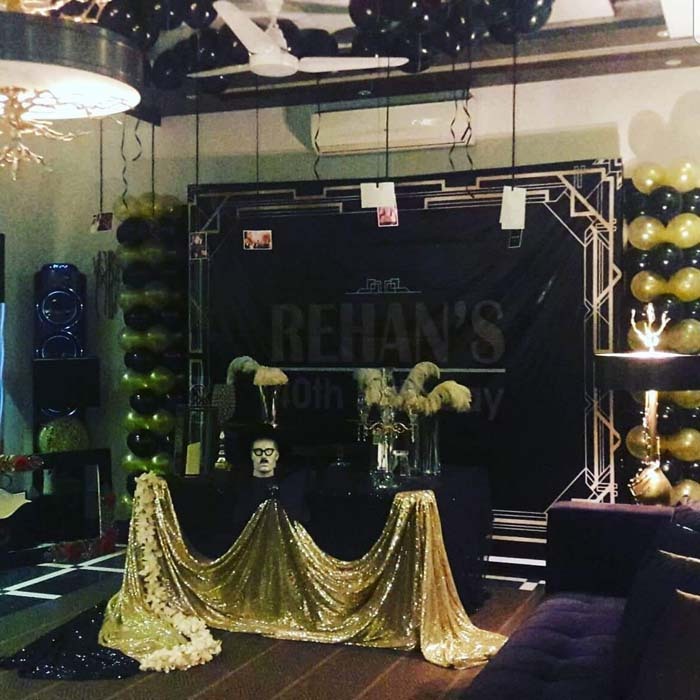 We offer perfect resources for a perfect birthday celebration for your loved ones. 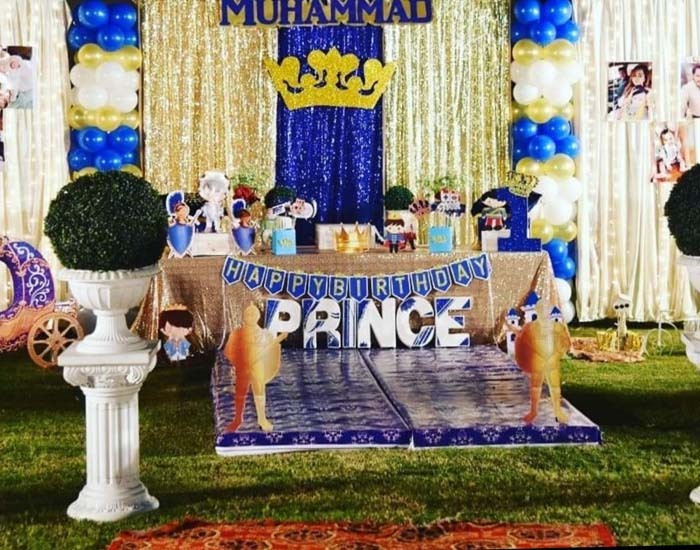 Our unique themes for birthday planning in Lahore always remain unique in each party/function. 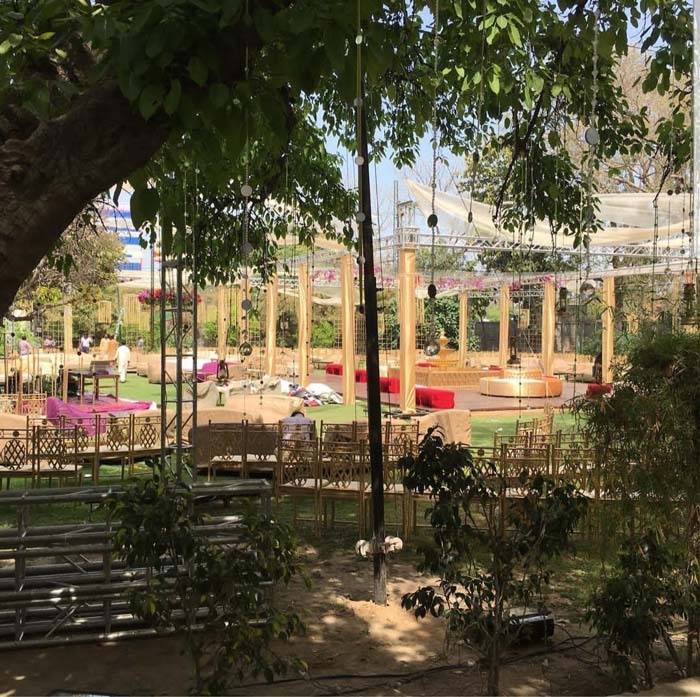 We provide all the services required to make an event happen in an exceptional way. 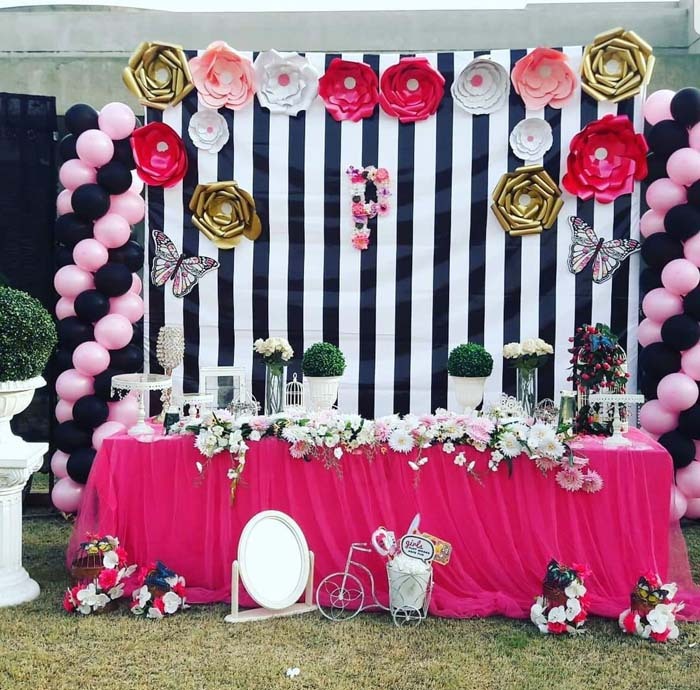 Essence Birthday Planning Experts use plenty of options for decoration of your Birthday Event e.g. 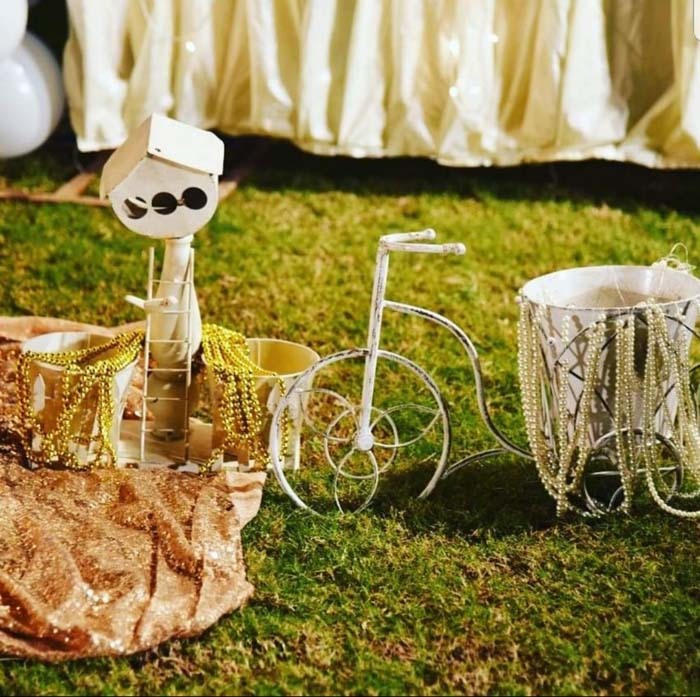 baloons, banners, standys's, bunting, paper decorations, pom pom, jumping castle, scene setters and more. 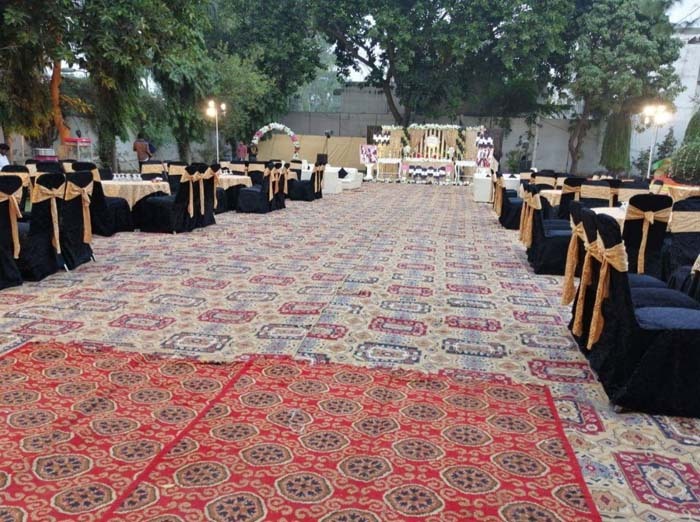 We have professional designers and a very creative team that can make an event unique and exceptionally good. 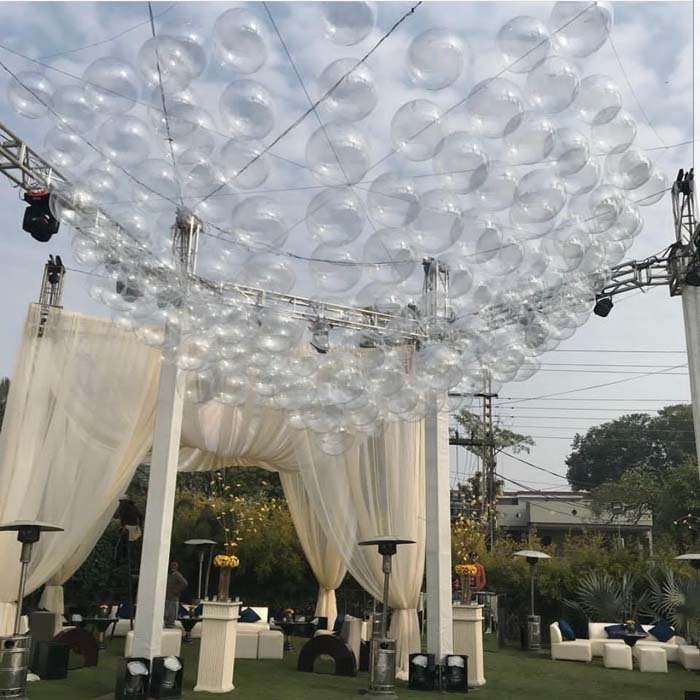 We deal in all the segments: event venues, invitation cards, design, décor with balloons, floral and lighting services. 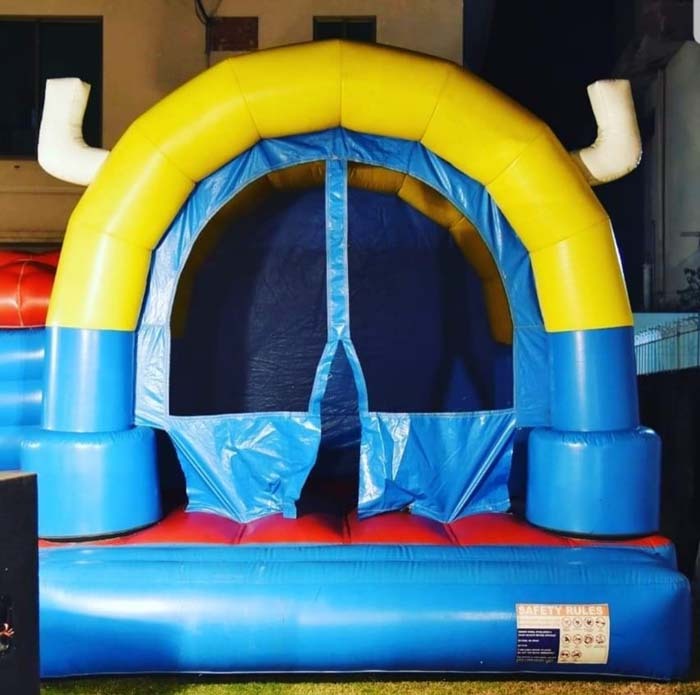 Essence Birthday Themes and included games for kids as well as majic shows plays an important part in amusement of childrens. 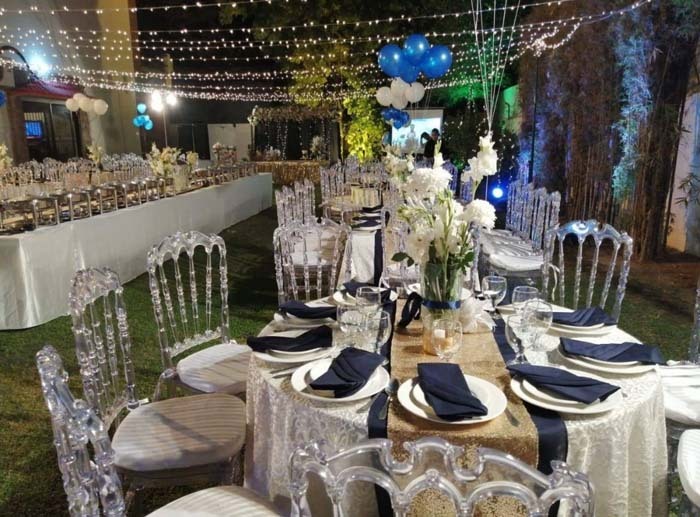 But, if you want to just relax and enjoy, you can leave everything to us, we will take the entire responsibility of Best Birthday Planners in Lahore. Our Birthday Planning is always based on the themes e.g. Barbie, Cinderella, Frozen, Ben 10, Minions, Mickey Mouse, Tweety, Doraemon, Pooh, Ice Age, Ninja Turtles, and many more. 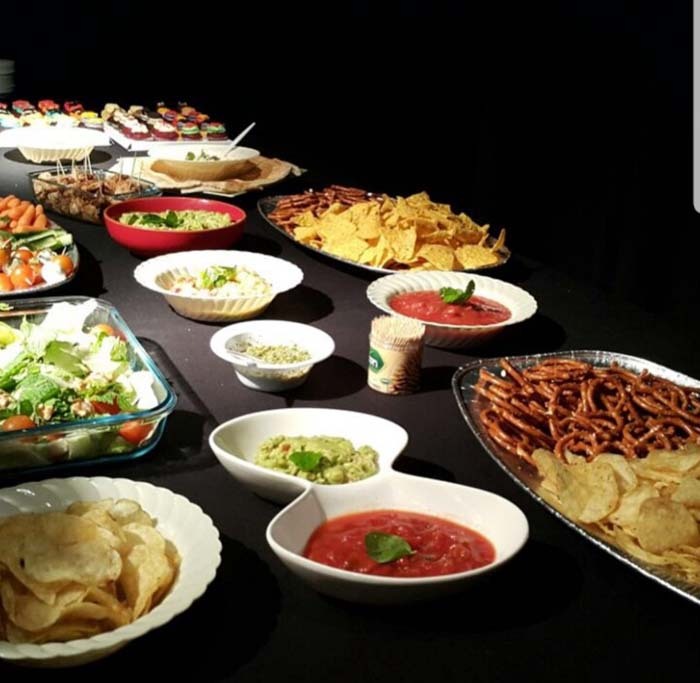 Essence also facilitate a broad range of Food and cakes for your Birthday Event. Essence has plenty of places and wonderful ideal plan that assist you in hosting it in any level to make your ideal way. 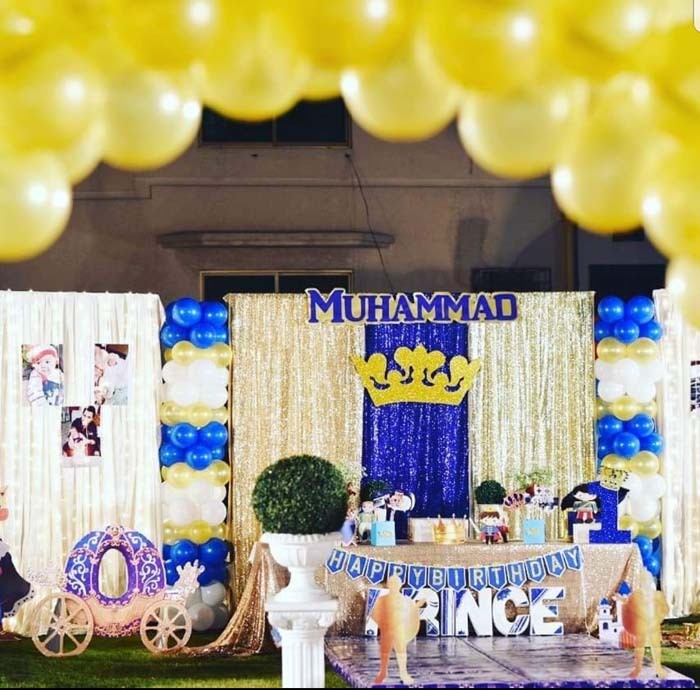 A lot of things can go wrong once you attempt to pull off a birthday party, even when you plan well, but we have experience in it and we provide all you need from birthday planner as suggestions to birthday decorations or the theme select that make birthday party more pleasurable! Essence did a remarkable job for 100s of clients! 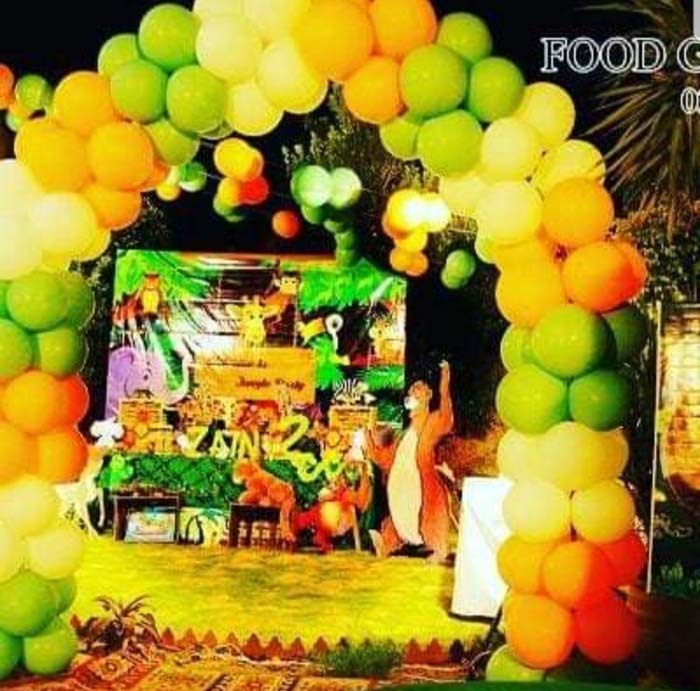 We have plenty of memories that inspire you and one of the majorities of the hectic job is to arrange a birthday party or also among the biggest budget consuming tasks too. With respect to our customer friendly strategy, all the customers just like a new experience and we will find the chance to enjoy like never before. It turned out to be a wonderful experience that kid won't ever forget and we were extremely happy with the service we received. 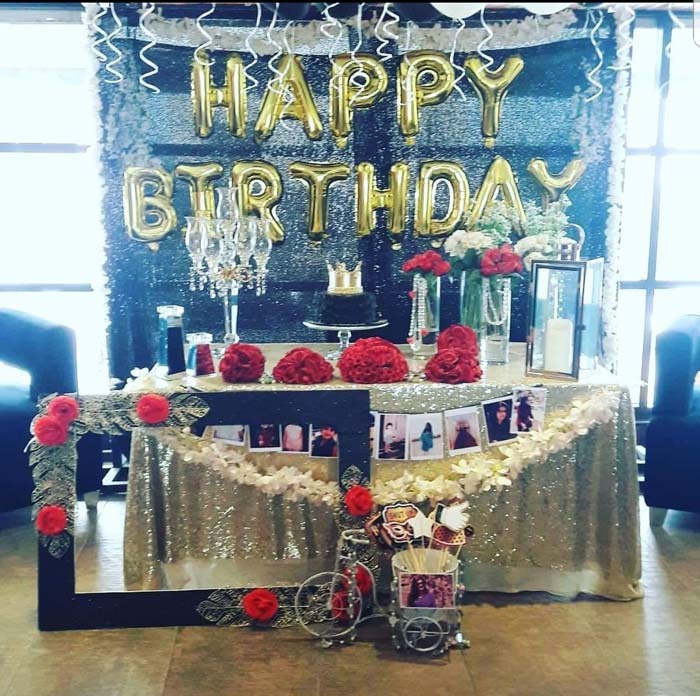 Why Essence as Birthday Organizer? If you plan the party yourself, you're likely to spend a great deal more than that which the birthday planner would spend, for the very simple reason that you don't know the cost of a single thing from another. Now, you can have Essence birthday planner, we feel free to suggest which one is best for you to select the range of guests you're expecting at the party. 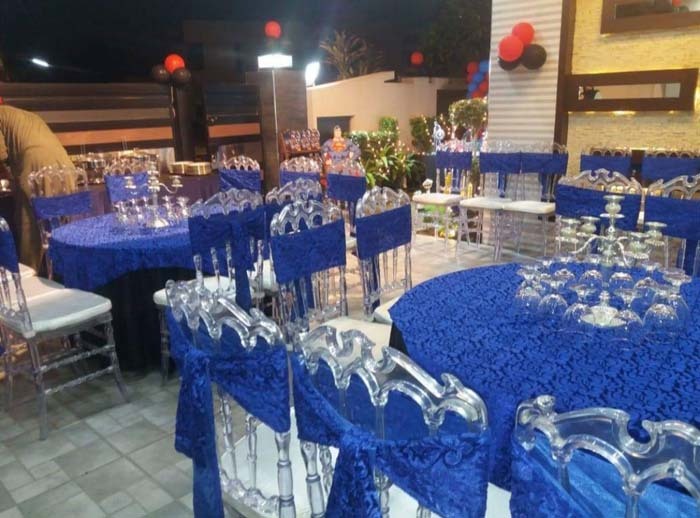 With the strain of keeping it all together and making sure everything goes smoothly, you may not be able to genuinely take pleasure in the party. A planned birthday party isn't as easy as it looks. 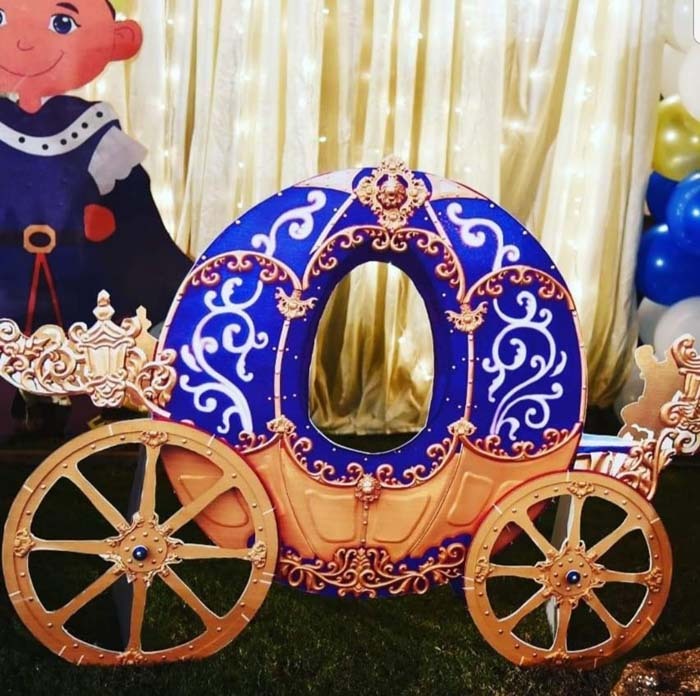 If you wish to plan a birthday party or need to employ a birthday party planner, it can help to be acquainted with a couple of birthday party ideas that are popular at the moment. Essence has to be possible any arrangement of surprise birthday parties for your family members and kids. 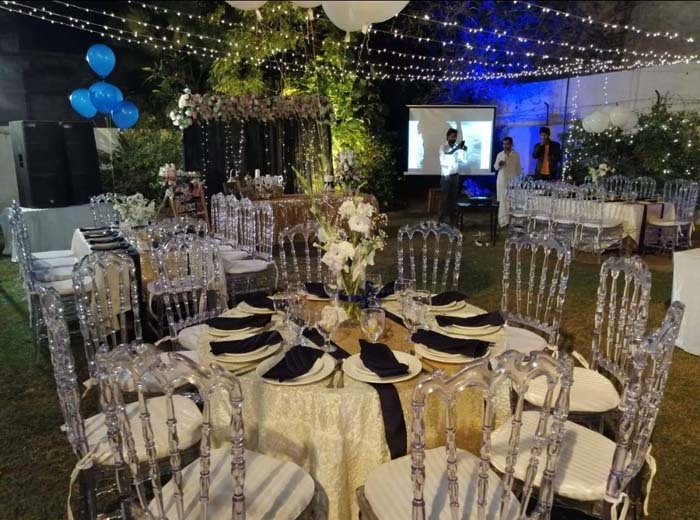 Birthday is among the ideal event that we've always been looking forward to and in regards to a birthday party than planning a grand birthday party is extremely common nowadays but not anymore when you have Essence birthday planner in Lahore. Our pricing is quite competitive. After that, pick the Essence birthday party planning services that you will need. 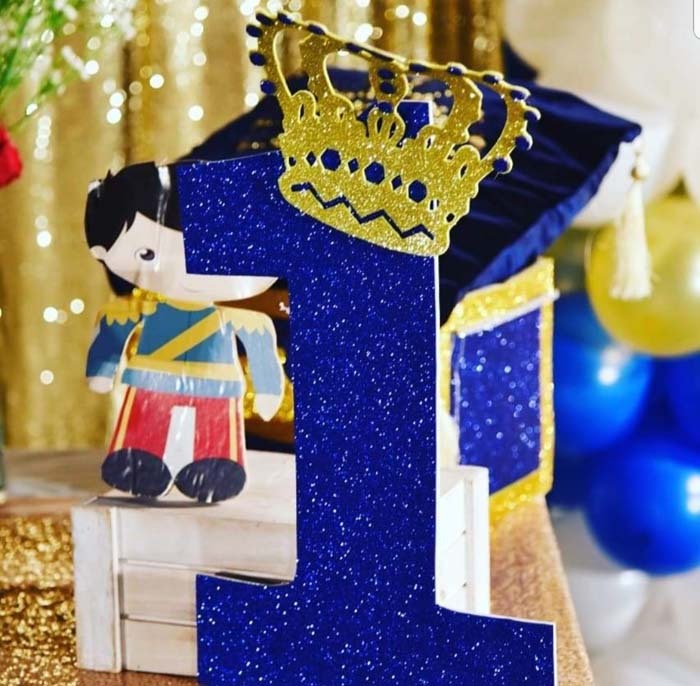 Essence also gives the option of birthday party packages for a 1st birthday, kid's birthday in the event the customer is searching for something different. It's important to select the ideal company when planning your kids' birthday party as you don't want just any occasion. 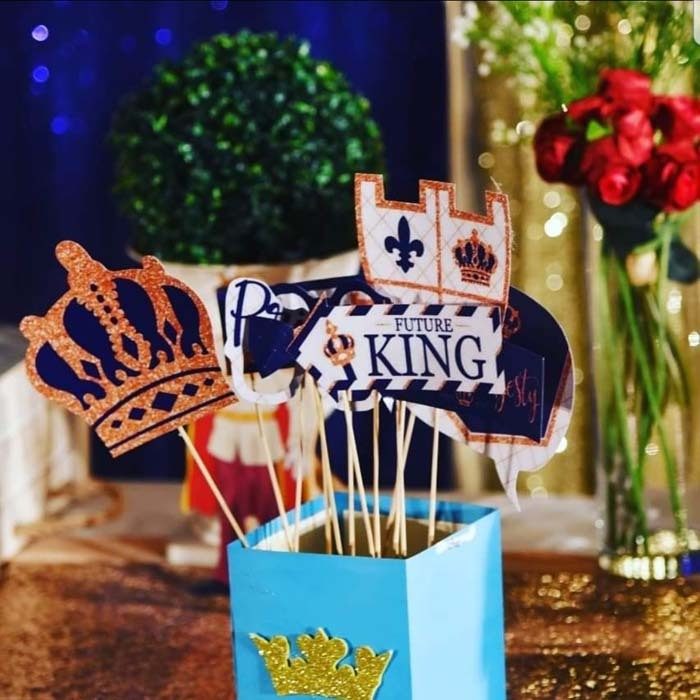 Many event management companies and marriage planners have used this theme previously on unique occasions. But our owners are so professional and totally in-tune with client requirements and expectations. Copyright © www.essence.pk All rights reserved.